No matter what your needs may be, Rowlett VIP Limo can help. We are here to help ar﻿range and work around the ideas and preferences that you put forth. Call 972-362-9449 today to get started. What Do We Have to Offer? We thought you would never ask! 2. Birthdays. Looking to surprise the old man on his 50th Birthday? How about welcoming your friend to the age of 21? Let Rowlett VIP Limos help arrange a birthday surprise that your loved one will never forget. 3. Prom & Homecoming. Parents, want someone to make sure your teenagers make it to and from the dance with no hiccups without having to actually take them? No problem pass them on over. Each of our professional chauffeurs are trained and well experienced. We can guarantee everyone will be safe and sound each trip. 4. Bachelor & Bachelorette Party. Ladies looking to let your hair down for the weekend? Fellas looking for a memorable night in the great city of Dallas? Let us arrange you a night you won't forget. Be the one who is known for the stellar plans that came forth. 5. Graduation. You made it, congrats! What better way to end a hectic and stressful school year than by waiving to your Professor out of the window of a decked out limo at graduation? 6. Dances. 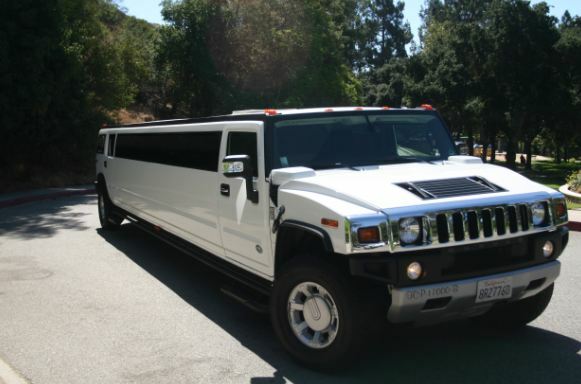 Whether it is an 8th grade formal or a Military Ball, we have all the limousine designs you need. Let us help make this dance one that you and your loved one will never forget. Call us today at 972-362-9449 to start arranging your plans today. 7. Quinceaneras. Make your beautiful daughter feel extremely important on her very special day. We are sure to meet your needs, while also helping in anyway we possibly can to make your big plans go smoothly. Have her best friends tag along for the trip, we will have all amenities they need to guarantee an amazing time. 8. Anniversaries. Are you wanting to plan a big night for your beloved parents on their new milestone? What better way than to surprise them with a elegant limo and their very own chauffeur for the night? Simply let us know what the plans are and when you need us to show up. One of our professional drivers will show your folks a time of their life. 9. Funerals. Let us help you bring you and your family together during these times of grief and despair. We know how hard these times may be and that is why we want to help. Don't waste any time planning this tragic event out, leave it to us to help you out in this time of need. Call us at 972-362-9449 today so we can help take a load off of your plate. 10. Airport Service. Who needs a taxi, or Uber? Ride to and from the airport in class with one of our professional limo drivers. One who will be there waiting for you when you arrive and one who will get you to your destination safely. Ride around as a top executive to and from your final destination. 11. Dining in Style. Looking to go out with a few friends for a classy dinner this evening out at the Harbor? Let Rowlett VIP Limos take you there. Want to make a run to somewhere in Downtown Dallas? No problem, we are here to satisfy any needs you may have. 12. Executive & Corporate Services. Looking to impress the boss? Better yet did your boss tell you to book him a limo service for the day? Look no further. 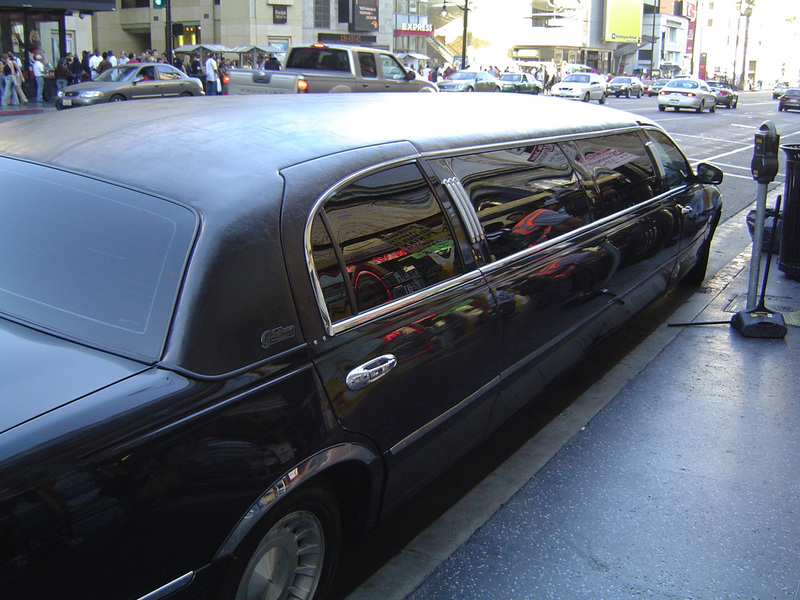 We have a limousine for every type of situation out there. Our services are sure to leave your boss impressed and you one step closer to a promotion! 13. Concerts. Ready to go rock out for the night? Let us get you to and from the show safely. Enjoy the show and don't worry about how many drinks you've had. We are here for you. 14. Night on the Town. Looking for a fun night out in the DFW area? Give us a call at 972-362-9449 to help you make your dreams come to life. Call us today and book the limo of your dreams. 15. Church Trips. It's time to razzle and dazzle your church mates with a fun and electric experience. What better way than to do it with a luxurious limo? 16. Seasonal Events. Needing a limo chauffeur to Dallas for a New Years Eve event? 4th of July Party? Christmas Tacky Sweater get together? We can't help with the sweater but we can definitely get you there and promise you a good time. 17. Parties. Partying like a Rock-Star? Let one of our experienced drivers chauffeur you around... Please. 18. Around Town. We all need some alone time, there is no shame in it. Are you a one man show looking for a trip around town? You will be sure to impress all the ladies when you are riding dirty in one of our decked out rides. 19. Storks Ride Home. Take a load off your shoulders. Enjoy your time before the real work begins! Get you and your family a trip home with your new prized possession. 20. Sporting Events. Dallas Mavs, Cowboys, Stars, Texas Rangers, and F.C. Dallas. Man we have it good out here in DFW. Let us help you show your support for the home team in one of our stylish limousines. They may not be able to guarantee a win for the fans but we definitely can for you as soon as you step foot in our vehicle. 21. Wine Tours. Make a day of it. Grab your honey and let Rowlett VIP Limo get you to and from your destination safely and surely. 22. Casino Tours. Ready to roll the dice? So are we, lets go. Give us a call at 972-362-9449. 23. Town Car. Needing a classy shuttle to the airport? Enjoy one of our sleek and elegant town cars. Roll up in style and on time to wherever you are headed. 24. Party Bus Rental. Have a huge group tagging along with you? Explore one of our decked out party buses. We will be sure to have it loaded with every amenity you need for the trip. Sit back and enjoy the ride with your friends. 25. Hummer Limo. We all know you want to ride in style and impress everyone in sight. Riding in one of our hummers is the way to do it. Get the party started today, call us now at 972-362-9449 to book today.